It's a great time to lock down your 2018-2019 winter seasonal rental around North Conway. Here is a link to our current winter rentals. Most winter rentals are 12/1 - 3/31 but some owners are flexible with dates. 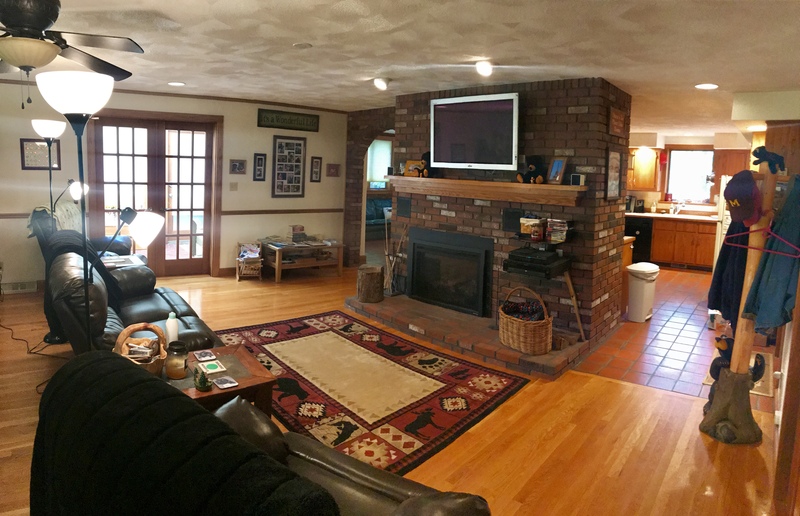 I just listed a very nice house in Chocorua Ski & Beach Club in Tamworth, NH. You can see the listing here. Ski and Beach has some of the best neighborhood amenities around! There is a beautiful beach on Moore's Pond, playground, a basketball court, a tennis court, and direct snowmobile access (from your door - no need for a trailer) to Corridor 19, which is a major network of trails. Check out this great location - just minutes to Cranmore and downtown North Conway! This is going to be a great spot for your winter season! If you are looking for a winter seasonal rental around North Conway, please make sure to check out this page on Blue Moose Vacations. Winter rentals can be hard to find as many renters come back to the same property each year. Forget about your weekend plans and come check out this completely turnkey Eidelweiss home just 15 minutes from downtown North Conway! From this home, you can be skiing at King Pine, swimming at one of the nearby sandy beaches, hiking the White Mountains, shopping the tax-free outlets, boating on Silver Lake and enjoying the Mount Washington Valley... all in under 15 minutes. Bright upper level offers pine walls and ceilings, skylights, fully equipped kitchen, dining area and large living room. You can also enjoy a wood stove after a day on the trails. Three lower level bedrooms with large closets stay naturally cool all summer long. This is a wonderful property offered at a price that cannot be beat!